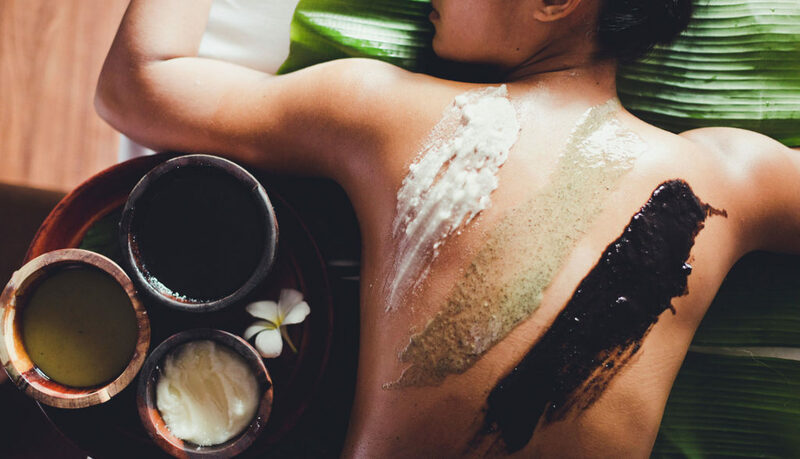 Sâmata strives to be the leader in spa, massage and aromatherapy products in Cambodia by providing exceptional quality in all of our services. The studio and product line is led by an internationally trained and registered physiotherapist and massage therapist, with years of experience teaching physiotherapy, massage and aromatherapy. Sâmata Aromatherapy is the first Cambodian aromatherapy line to offer aromatherapy products blended in Cambodia by a team of health, wellness and aromatherapy professionals—eliminating the need for customs clearance. These products are made with 100% pure, premium natural oils, sourced from all over the world and are carefully selected for their therapeutic properties and quality. We have many years of experience supplying products and services to Cambodian spas, gift and cosmetic retailers, and individuals. We have a strong sense of professionalism and work hard to build long-term relationships with customers and business partners based on good ethics and fair practices. Our line of products are available for retail and wholesale at Sâmata’s main location on Street 306.